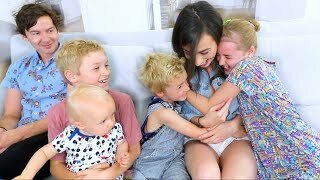 Madison might go into labor with this one! 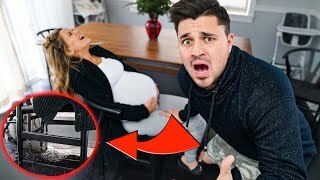 This is the Fishfam Baby Mama Dance at 37 Weeks Pregnant! 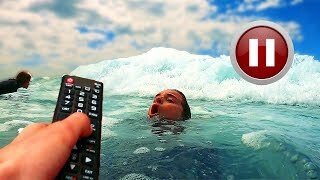 14:56My Water Broke PRANK!!! 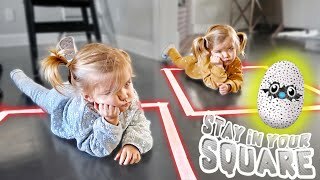 (Worlds BEST reaction) 13:31LAST TO LEAVE the SQUARE WINS! 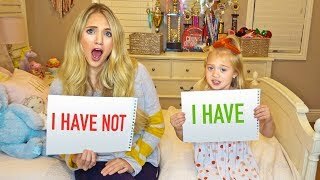 *CHALLENGE* 14:37Never Have I Ever With 6 Year Old Everleigh!!! 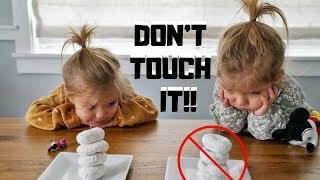 (We Cant Believe She Admitted This...) 9:31DON'T TOUCH IT CHALLENGE with TWINS 11:17We Got HIM GOOD! 19:18PAUSE CHALLENGE for $1000 (Kids' Revenge) w/Norris Nuts 14:08Intruder Did A Naked PhotoShoot In My Bathtub! 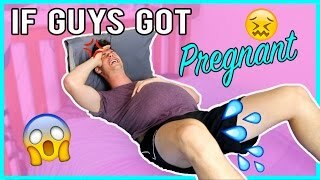 3:31If Guys Got Pregnant! 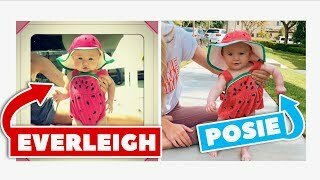 16:42The TRUTH about our life... 13:15Posie Recreates Her Sister Everleigh's Baby pictures!!! 10:26RECREATING AND REACTING TO COLE'S CRINGY TWERKING VINES!!! 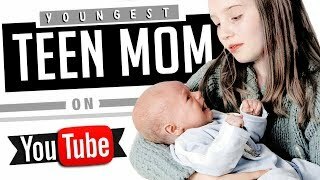 8:0611 Youngest Teen Moms on YouTube 16:23AUSTIN AND ELLE RATE MY PREGNANCY OUTFITS!!! 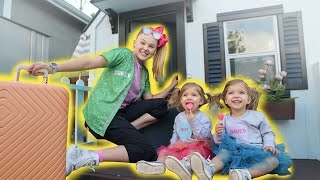 12:11JOJO SIWA IS MOVING IN WITH US! 12:36Baby Posie's First Time Swimming!!! 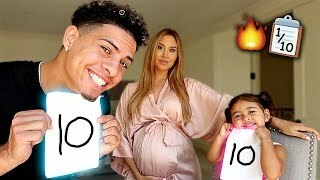 CUTEST REACTION 11:13MADISON IS PREGNANT! 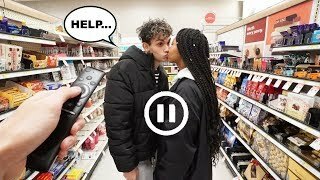 15:26The PAUSE CHALLENGE with Ex GIRLFRIEND for 24 HOURS! 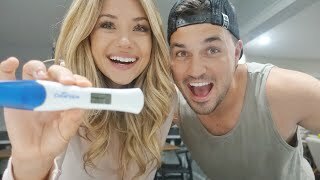 *Awkward* 15:01I can't believe we pranked Cole in the shower... AGAIN!!! 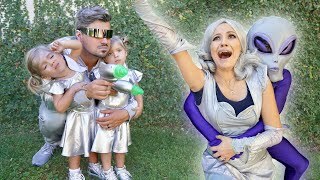 6:21TWINS MISSION TO SAVE MOM *Halloween Special* 12:15TELLING MY FAMILY I'M PREGNANT!